Optimizing the Product Lifecycle Management Process. PLM (Product Lifecycle Management) tool for documenting the product management process data over its complete life cycle. From a technical viewpoint, it combines modern technologies with legacy systems. Fortech provides full stack application development and maintenance, with a team of over 50 software engineers. 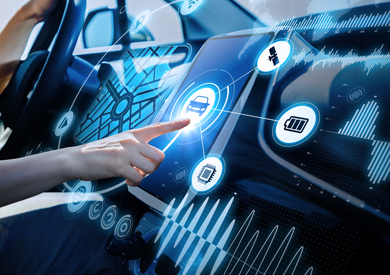 The PLM software system is used in the commercial car industry as a tool for documenting data on the product management process, over its complete lifecycle, from development and production to sales and after sales. It comprises a central system, which contains all the product documentation information used throughout the supply chain, and the plant systems used to manage the data necessary for the production process. For each model series (i.e. vehicle series, aggregates series), the documentation consists of a product overview, product structure and the reliable data on the parts to be built. From a technical standpoint, it represents a complex infrastructure with three major components – host, server and client sides – leveraging a combination of technologies aimed at maintaining legacy systems and at the same time addressing requirements for modernization. When deciding to contract a nearshore partner, the client was already implementing the project with internal teams. The need was to complement the existing teams with nearshore teams and to extend the project on a long term. Fortech’s proven technical expertise on other projects with the same client was essential in the choice of an external software development supplier. Increasing gradually, the team at Fortech now comprises of over 50 members organized into 4 sub-teams, each being responsible for an application developed within the project. Each sub-team is created as a distributed team, with several members at the client’s site as well as nearshore, at Fortech. Regular meeting and on-site visits are established to facilitate collaboration between team members on both sides. The system provides plant operations with an overview of the entire product documentation, enabling smart decisions. A phased approach to application modernization and legacy system maintenance. Migration processes in place. Reliable long-term partnership in a project ongoing for more than 8 years. Capabilities built and added as needed. 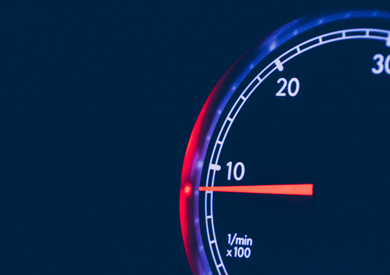 Running on one of the most popular premium cars in the world, the platform is a customized software solution that enables car connectivity, control and authorization services. The solution contributes to enhancing the driving experience, through information, entertainment and communication capabilities. 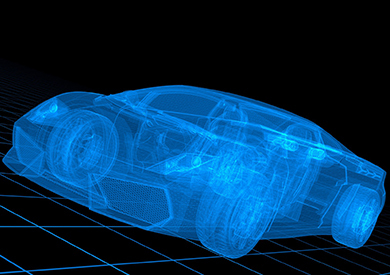 The software is an application for design and development planning of vehicles. The Fortech team performed a live migration of the solution from legacy technologies to the .NET framework. Performance and UI optimizations were also implemented. 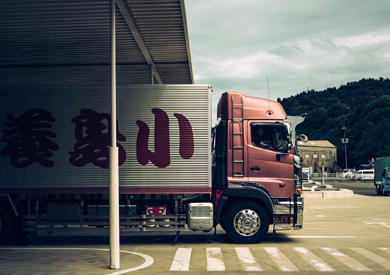 Efficient fleet management system that enables businesses to overview their trucks health data and performance by providing real-time data from the vehicle. Fortech ensures the full lifecycle delivery of the project, with an iterative development approach.